Newly upgraded Interior and Electronics make this boat a BEAUTIFUL Classic! 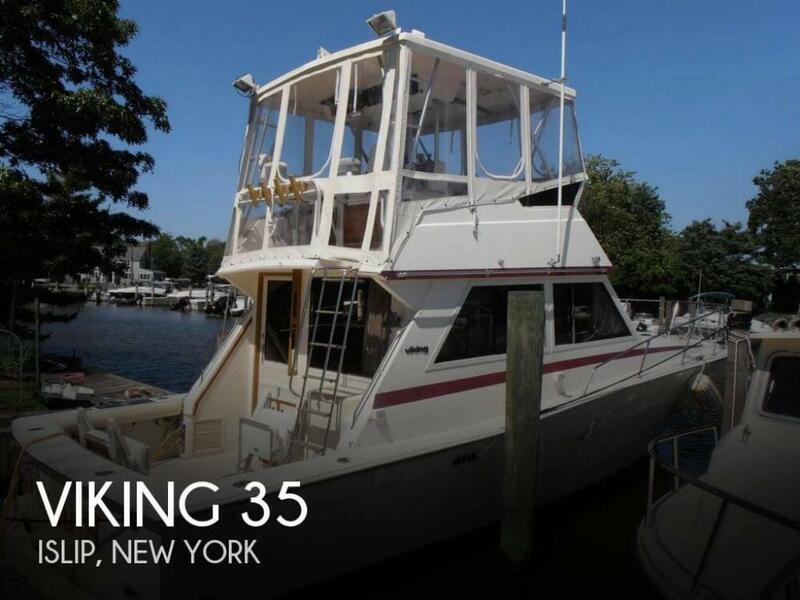 If you are in the market for a sportfish/convertible boat, look no further than this 1986 Viking 35 Convertible, just reduced to $28,500 (offers encouraged). 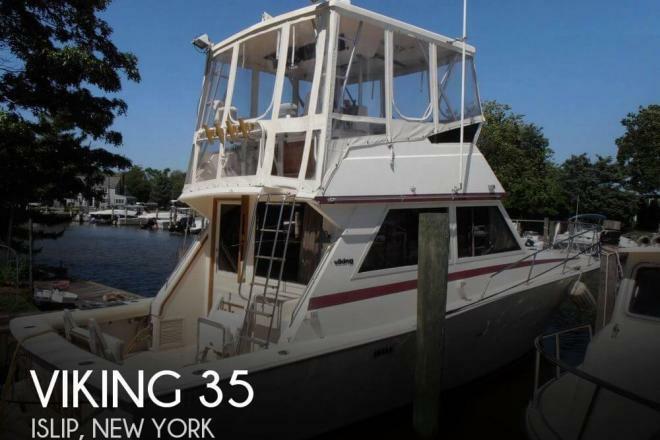 This vessel is located in Bay Shore, New York and is in great condition. She is also equipped with twin Crusader engines that have 595 hours.